Saint Louis University School of Law – J.D. 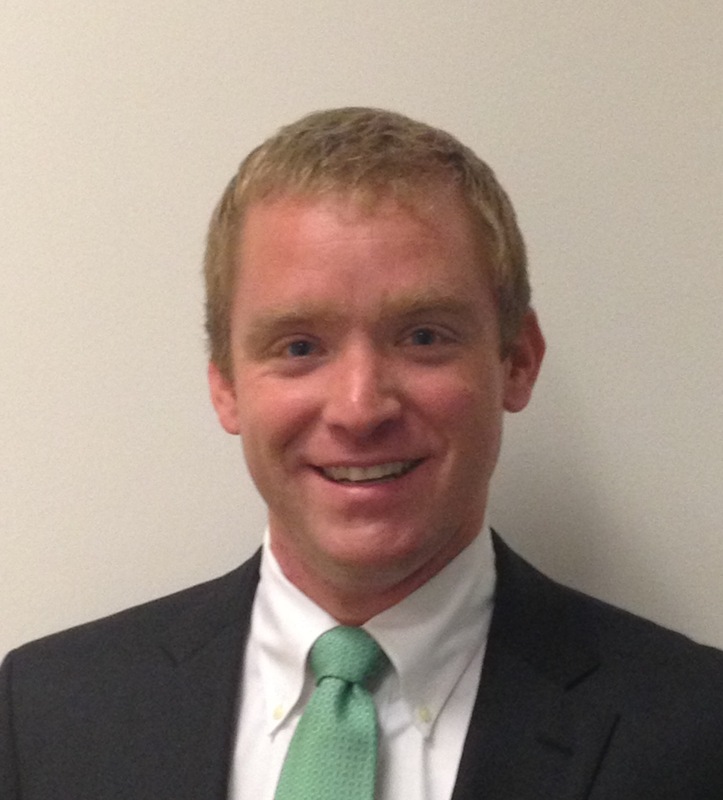 Ryan Moulder has been practicing in the Affordable Care Act area since its inception. He has written and spoken extensively on a variety of ACA topics with a particular focus on strategy, plan design and compliance. Ryan has worked with law firms, Fortune 500 companies, Big 4 accounting firms, and startups. His diverse experience allows him to easily relate to the clients he serves in his daily practice. Ryan’s close personal and business relationships to employers with low wage earners has provided him with unique insights into the issues that the Affordable Care Act presents to these employers, including franchisees and multi-state employers. Ryan graduated with distinction from Georgetown University Law Center where he received his LL.M. in Taxation with a certificate in Employee Benefits. Ryan received his J.D. from Saint Louis University School of Law and was awarded numerous academic honors for his coursework particularly in the field of tax. Ryan is a proud alum of the University of Kansas where he graduated with distinction from the Business School. Ryan is licensed to practice law in California, Illinois, and Missouri. Ryan serves as legal counsel to Keep Watching 50, an organization that focuses on carrying out the legacy of Anthony Smith, a former college basketball player who passed away at the age of 24 after a battle with Leukemia. The organization raises money for cancer research and a scholarship fund that was formed in Anthony’s honor.